NPG Records and Warner Bros Records have announced two new Prince releases that will celebrate the iconic artist’s music and introduce fans to previously unreleased material from his legendary vault. This will mark the first Prince recordings released since his passing on April 21st this year. 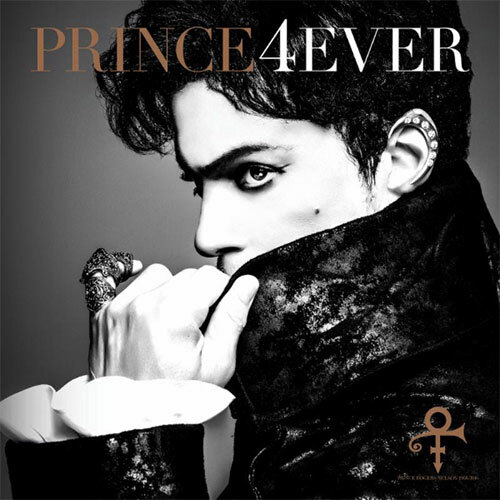 Prince 4Ever includes “Moonbeam Levels” — a previously unreleased song originally recorded in 1982 during the 1999 sessions and later considered for the never released Rave Unto The Joy Fantastic album. Prince 4Ever will also arrive with a 12 page booklet of never-before-seen photos by acclaimed photographer Herb Ritts. In addition, early next year will see the release of the much-anticipated remastered, deluxe version of Purple Rain, plans for which were agreed with Prince before he passed away. The remaster of the classic Purple Rain will arrive with a second album of previously unreleased material. More details will be revealed closer to the release date.